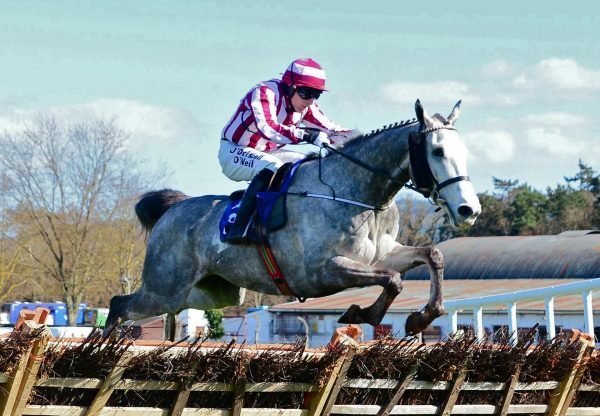 J P McManus’s Early Doors (4g Soldier Of Fortune-Ymlaen, by Desert Prince) confirmed himself one of this season’s brightest novice hurdling prospects with a G3 victory at Naas over the weekend. 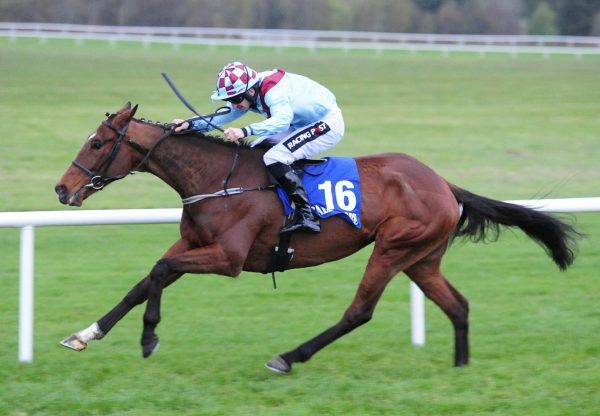 The Soldier Of Fortune four-year-old, trained by Joseph O’Brien, won easily on his debut at Wexford and handled this step up to graded company with ease. A good jump at the final obstacle saw Early Doors finish two lengths clear of the competition when passing the winning post in the G3 Fishery Lane Hurdle. "He grinded it out well. Mark (Walsh) liked him at Wexford. He was a bit green there and Mark thought he'd improve, which he has. He jumped a bit novicey early but he got the hang of it well. 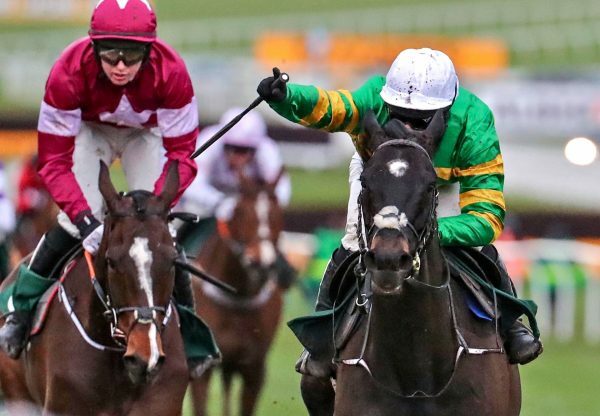 You would have to be pleased with him," said McManus' racing manager Frank Berry. "It was nice to get today out of the way and we'll see where we go now. He handled the ground quite well and hopefully will go on from there."